Loot boxes in computer games – gambling or gameplay? The Guardian: news or anti-gambling agitprop? World Cup in Russia – to bet or not to bet? After the resurgence of computer games market in second half of 2010’s, many major publishers adopted a practice of adding in-game items, which require additional microtransactions and allow players to buy and sell them. They often come in a variety of so-called “rarities”, so an item which has less than 5% chance of dropping will be much more valuable gamble than common drops. Rarest of them often sell in range around tens of thousands of dollars. Some well-known poker players have even accepted them as possible prize during cross-promotions. During first half of current decade, such online gambles were mostly included in games from purely multiplayer genres. Like Dota 2 and Counter-Strike. But among the latest controversies, there is the appearance of so-called loot boxes in an offline game “Star Wars: Battlefront II”. Gambers Post discovered that this action by Electronic Arts has alarmed European bureaucrats greatly. Koen Geens, Minister of Justice from Belgium, has stated that both loot boxes and marketable in-game items fall under his country’s definition of gambling, which legally puts such computer games in the same regulation field as race and sports betting, gambling casino and other related casino news. Mr. Geens has threatened the developers and publishers of Battlefront II with fines up to 800000 Euro, with jail time of up to five years if any of responsible people ever put their foot on Belgian soil. 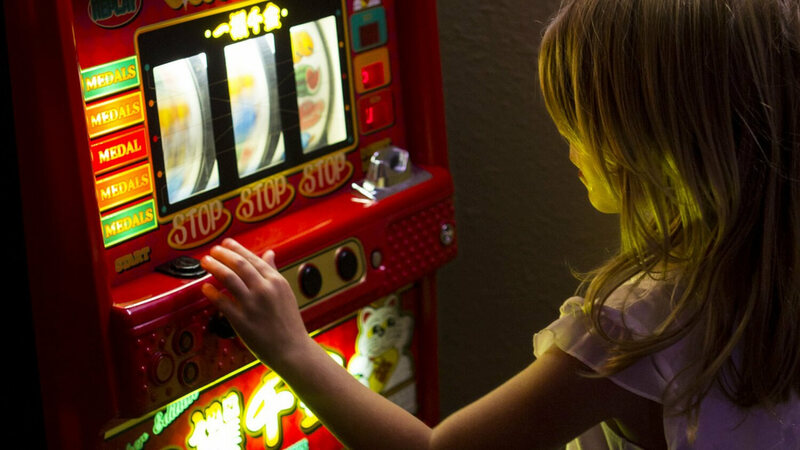 There are four parameters, put forth by country’s Gaming Commission (regulator body for this type of entertainment), which differentiate whether its gaming or gambling news: are there elements which allow wagering, can profit or loss be made, and does a chance plays a role in a result of in-game drop. Commission’s head Peter Naessens has called for protective measures similar to usual online slots, when dealing with such computer games. As Gambers Post learned, these threats were enough for “Battlefront II” publishers to change the loot box mechanics from their game. As of latest patch, these items were no longer accessible by means of direct purchase with actual money. They weren’t removed completely, it’s just you have to earn them by actually playing the game. It is unclear if they will still appear in the next FIFA game from the same publisher.